Since May 2017, Mr. McLeod has served as the President and Chief Executive Officer of Carolina Meadows Senior Communities and Services, Inc. From January 2006 to May 2017, Mr. McLeod served as the President and Chief Executive Officer of Carolina Meadows, Inc. In 2016, Mr. McLeod led the corporate restructuring efforts to create Carolina Meadows Senior Communities and Services, Inc., which is the Parent Corporation and sole member of Carolina Meadows, Inc., Carolina Meadows Home Care, Inc., and sole shareholder of Carolina Meadows Management and Development Services, Inc. From July 1998 to January 2006, he served as Carolina Meadows’ Chief Financial Officer. 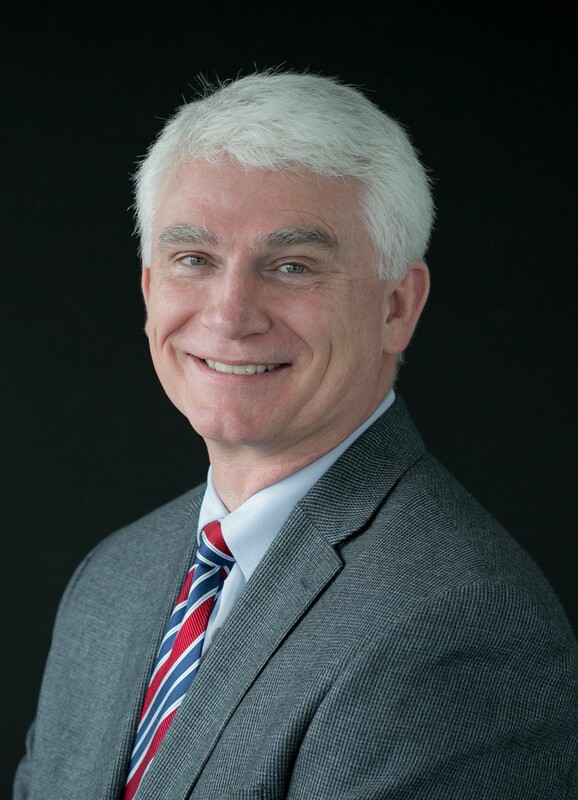 Mr. McLeod currently serves as Past Chair of the Board of Directors of LeadingAge North Carolina where he has served as a Director since 2006. He also currently serves as a financial and administrative accreditation surveyor with the Commission on Accreditation of Rehabilitation Facilities (CARF), the international accrediting body for aging services providers. 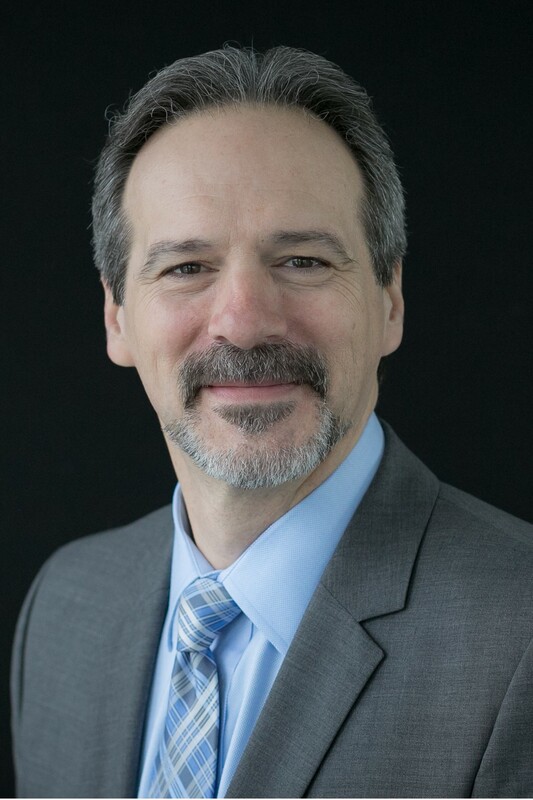 He has served as a mentor in the CARF surveyor training program for new surveyors and has conducted numerous surveys throughout the U.S. and Canada. Prior to joining Carolina Meadows, Mr. McLeod was the Chief Financial Officer with a Continuing Care Retirement Community (CCRC), also known as Life Plan Community (LPC), in Greensboro, N.C. Prior to beginning his career in long term care, he was in public accounting with the national CPA firm of BDO USA, LLP, and with the regional CPA firm of Bernard Robinson & Co, LLP. Mr. McLeod received his Bachelor of Science degree in Geology from the University of North Carolina at Chapel Hill. He completed his accounting coursework at North Carolina State University. Mr. McLeod is a licensed CPA and Individual Practitioner registered with the North Carolina State Board of CPA Examiners. He is a member of the North Carolina Association of Certified Public Accountants and of the American Institute of Certified Public Accountants. He is a Chartered Global Management Accountant as designated by the American Institute of Certified Public Accountants. Ben Cornthwaite is the Chief Operating Officer and Executive Vice President of Carolina Meadows. In this capacity, Ben oversees all of Carolina Meadows’ community operations to include the continuing care health and wellness operations, resident services, dining services, plant operations, human resources, sales and marketing, and community relations. Ben’s passion and motivation is to make Carolina Meadows the very best place to live and work. Reporting directly to the Chief Executive Officer, Ben is deeply involved with all aspects of the business and works with the CEO to develop and implement strategic plans for the company. His current roles and responsibilities include delivering high-quality services to more than 780 residents with the support of 450 employees, who collaborate to enrich and improve the life of our residents. Before joining Carolina Meadows in September 2016, he served as the Vice President and Executive Director for Erickson Living. He has also served as the Associate Executive Director, Senior Administrator, and Nursing Home Administrator. 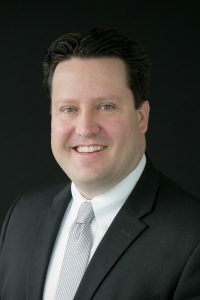 Ben earned a master’s degree from the University of Maryland Baltimore County in Management of Aging Services and a bachelor’s degree from James Madison University in Health Services Administration. Ben resides in Apex with his wife and their four children. Gary has served as the Chief Financial Officer and Executive Vice President of Carolina Meadows since April 2015, reporting directly to the Chief Executive Officer. Gary’s responsibilities include the Business Office/Finance, Risk Management and Information Technology. From April 2009 to March 2015, he served as Carolina Meadows’ Controller and then Director of Finance. Gary also serves as Treasurer and a Board Member for the Carolina Meadows Senior Communities & Services, Inc., Management & Development Services, Inc. and Home Care, Inc. organizational entities. Prior to Carolina Meadows, Gary spent close to twenty years in the biotechnology and pharmaceutical industries, working for several independent biotechnology firms, having been through several public market IPOs, as well as holding responsibility for financial consolidation in ‘big pharma’ with Eli Lilly Research Laboratories. He began his career in public accounting with the national “Big 8” CPA firm of Ernst & Whinney in New York City, New York and also worked for a land developer and real estate management group in Raleigh after he and his wife happily relocated from Manhattan to North Carolina in 1988. Mr. Levine received his Bachelor of Science Business Administration degree from Washington University in St. Louis with a double minor in Sociology and History. He is a licensed CPA and member of the American Institute of Certified Public Accountants and North Carolina Association of Certified Public Accountants. Gary has lived in Chatham County since 1999 where he and his wife reside with their dogs and cats. Dan Camara serves as Vice President of Plant Operations for Carolina Meadows. His primary responsibilities include overseeing all aspects of maintenance, improvements and operations for more than 1 million square feet of physical plant located on 166 acres. He ensures complex code and regulatory compliance is maintained, and manages capital enhancements and improvements that ensure the beauty and comfort of our campus for all who call Carolina Meadows home. 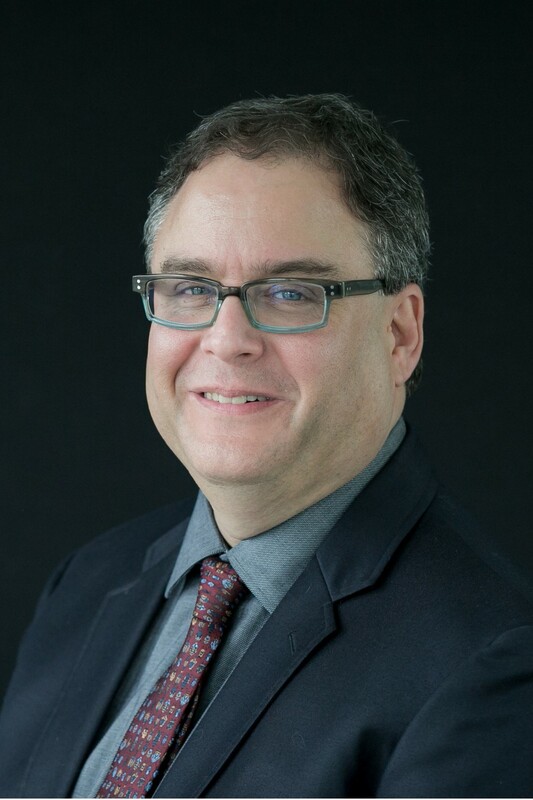 Dan is a self-starter who applies a management style built on sound strategic planning, implemented through effective community empowerment, keeping stakeholders engaged and knowledgeable about the strategies and accomplishments necessary to achieve success. Strong leadership centered around a collaborative approach, inclusive and effective communication strategies, along with a respect for constructive opinions, creates an atmosphere of trust and teamwork, resulting in a high performance work environment. Community goals and objectives are achieved through perseverance, integrity, and a commitment to excellence. Before joining Carolina Meadows in April 2017, Dan was Director of Facilities Management for Galloway Ridge and prior to that, enjoyed an almost 20-year career with Hebrew Senior Life located in Boston, Massachusetts where he served as Director of Facilities Management for an award winning community, Orchard Cove. In his 25 years of experience Dan has successfully led numerous community renovation and enhancement efforts, positioning communities for future growth and success. Dan and his wife reside in Pittsboro. Adele Dowell is the Director and Administrator of the assisted living at Carolina Meadows. Adele oversees the nursing and administrative functions of the assisted living and memory care on campus. She started as the social worker in the nursing in 2001 and then transitioned to the assisted living in 2004. Prior to her time with Carolina Meadows, Adele was a social worker in various settings including long-term care for seniors and a residential treatment program for nonviolent, female offenders. She has also held positions in office management. Born in Washington State, she moved to North Carolina to attend North Carolina Agricultural and Technical State University where she earned a bachelor’s degree in social work. She is a resident of Durham where she enjoys spending time with her faithful companion Chance, a doxle (dachshund-beagle mix) whom she adopted from the shelter. Her love of travel has led her to explore 10 countries and she is eager to continue her adventures with Greece as a top priority. Shelli Giardino is the Vice President of Human Resources at Carolina Meadows. In this capacity, Shelli oversees the Human Resources functions including recruitment and benefits for the over 400 team members at Carolina Meadows. Before joining Carolina Meadows in June 2017, she served as the Director of Human Resources for Sinai Residences of Boca Raton in Florida. 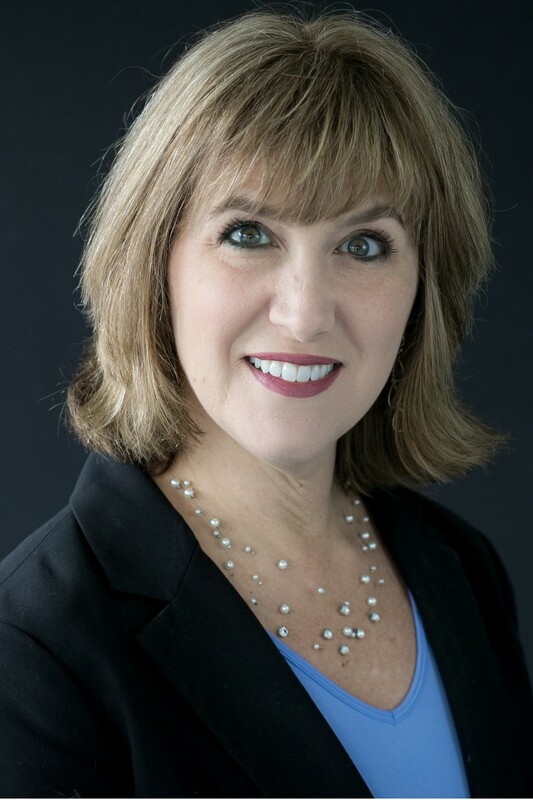 Shelli served as Director of Human Resources for Erickson Living at a community in Palm Beach Gardens, Florida and Silver Spring, Maryland as well as other Human Resource support roles in Overland Park, Kansas and Catonsville, Maryland. Shelli earned a bachelor’s degree from the University of Maryland Baltimore County in Political Science with a minor in Psychology. Shelli resides in Chatham County with her husband and two rescue dogs and two rescue cats. Amy Gorely is Director of Community Relations for Carolina Meadows. 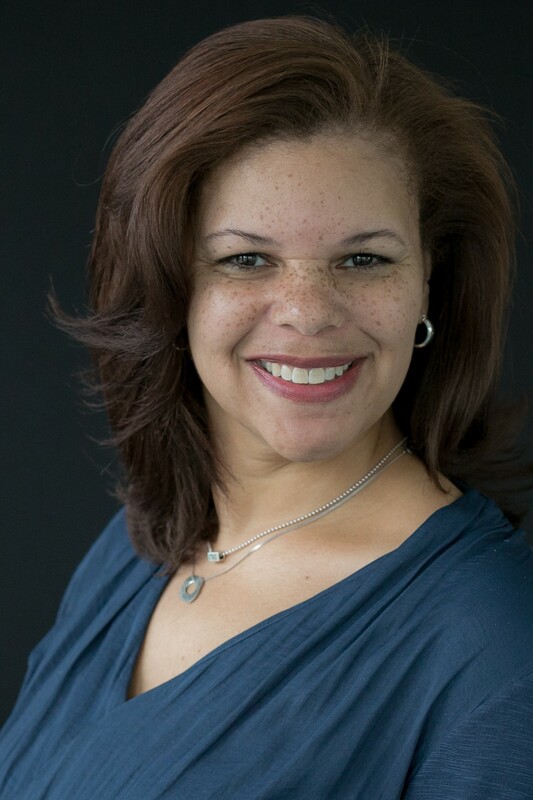 She has committed her career to working with mission driven nonprofit organizations, including a consulting company that served nonprofit organizations and the Carolina Center for Public Service at UNC Chapel Hill. 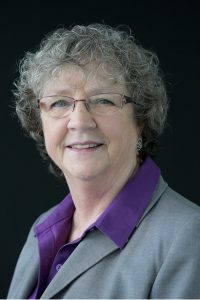 Several years ago, she made a purposeful career shift into the field of aging services to align her passion with her work. Amy helps Carolina Meadows enrich and improve the lives of older adults both on and off the campus. She develops community partnerships and plays a key role in strategic communications. Prior to joining as staff, Amy was the Chair of the Carolina Meadows Board of Directors, bringing a unique perspective to her work. She is a 2015 Leading Age Leadership Academy Fellow, and this program helped her launch the Be Bold, Claim Old campaign which encourages us to celebrate every age. Amy has a Masters of Public Administration specializing in nonprofit management and a Certificate in Aging from the University of North Carolina at Chapel Hill. She is a native North Carolinian and loves living in Hillsborough with her husband and daughter. Emma attended UNC-Greensboro and East Carolina University, thinking of pursuing a career in either teaching or social work. However, life lead her into the health care field where she has worked for 45 years. Starting out in an administrative role at Duke Medical Center sparked an interest and an opportunity arose for Emma to train and work as a Medical Assistant in a multi-specialty private practice in Durham, working primarily with neurologists and neurosurgeons for 15 years. The unexpected retirement of one of the physicians presented an opportunity for Emma to join a team in a national, private for-profit company that provided rehab, assisted living and long term care to individuals with acquired brain injuries. Over the 18 year of service with that organization she eventually found herself in the role of Co-COO, responsible for all programs in five states “east of the Mississippi”. 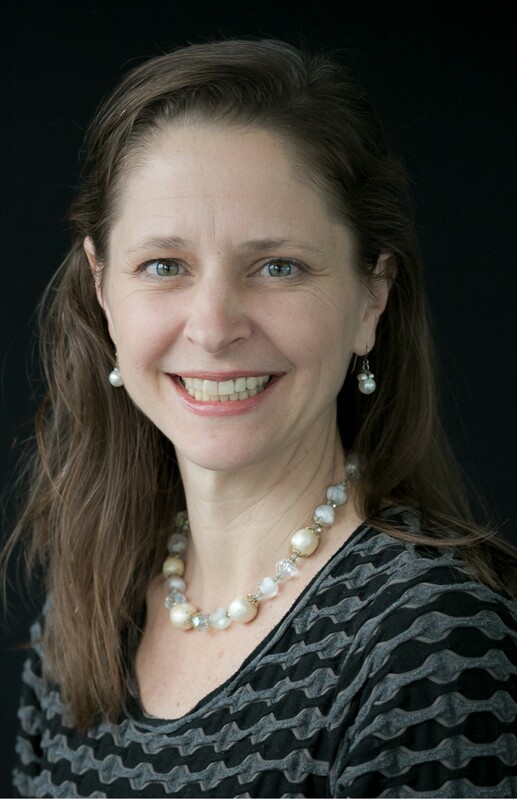 Emma served as the consulting practice manager for Duke Integrative Medicine. And just before coming to Carolina Meadows she served as Center Manager for Piedmont Health Services at the Carrboro Community Health Center for 4 ½ years where she partnered with UNC ED to divert the homeless, uninsured individuals from the emergency room to a more appropriate medical home. Emma joined the Carolina Meadows Team in April 2012. Emma has been married to her best friend for forty two years. They enjoy many things together including riding his Harley. Her passions are travel, cooking, reading, and gardening. She and her husband have two sons and four grandchildren that they love spending time with. She is committed to the continued exploration of whole person wellness and engagement in life. Melissa has served as the Vice President of Sales and Marketing at Carolina Meadows since June of 2013. Melissa is responsible for developing and implementing the overall marketing and sales strategy for the organization. Prior to Carolina Meadows, Melissa spent 10 years as Director of Sales at Judson at University Circle in Cleveland, Ohio. There she was part of a team that launched one of the first “At Home” programs in the country. Judson Smart Living at Home continues today to be a successful model that supports the ever-growing option of aging in place. Melissa began her career as a pharmaceutical sales representative for Organon Pharmaceuticals Inc., where she promoted a new antidepressant that was successfully utilized in long term care settings. It was during this time that Melissa developed a passion to serve older adults. Melissa received her Bachelor of Science in Education degree from Kent State University in Kent, Ohio. She enjoys visiting art galleries, consignment stores and is an occasional blogger. She currently resides in Cary, NC with her husband Richard, three children and dog, Blossom. Dr. Miller grew up in the Lehigh Valley, Pennsylvania and graduated from Muhlenberg College. She earned her DO degree from Philadelphia College of Osteopathic Medicine where she also completed an Internship and residency in Internal Medicine . She was the first DO to complete a two-year Geriatric Fellowship at The Cleveland Clinic in Ohio and was employed in the Section of Geriatric Medicine until returning to Pennsylvania to head the newly created Geriatrics Institute at St. Luke’s Hospital and Health Network. After the hospital closed her department, she began her private practice which specialized in long term care. She was also the Medical Director of two nursing homes and has recently recertified as a CMD. Dr. Miller serves as the Chair of the American College of Osteopathic Internists Certifying Examination for Geriatric Medicine. She has a broad range of experience in geriatric care in all settings. She and her husband Dan enjoy walking their golden retriever, exploring new places, and golfing. Their daughter Taylor lives in California. Kathy Norman serves as the licensed administrator for the Pines Health Care Center at Carolina Meadows. In her current role, Kathy oversees the care and services provided in the Pines. 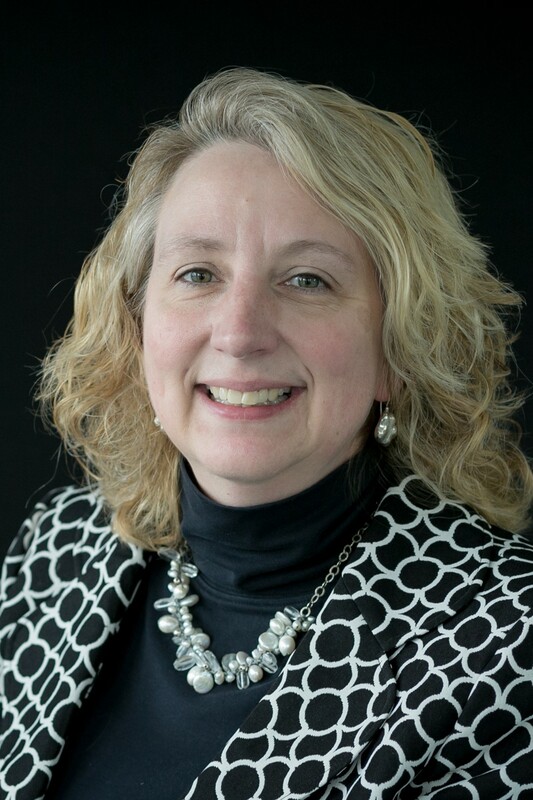 Kathy manages a team of healthcare professionals that are committed to working with residents and families to provide a person-centered approach to enhance the quality of life for residents. 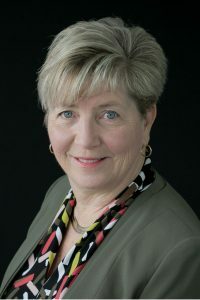 Kathy has served as a licensed healthcare administrator for the past 17 years, including serving as healthcare administrator in Continuing Care Retirement Communities such as Givens Highland Farms in Black Mountain N.C., Wells Spring in Greensboro N.C., and Carolina Village in Hendersonville, NC. Kathy’s experience also consists of roles in nursing and staff development. Kathy is a Registered Nurse through Region A Nursing Consortium in Murphy N.C., and completed her Nursing Home Administrator requirements through the University of North Carolina at Chapel Hill. Some of Kathy’s awards include Administrator of the Year, NCAPA in 2001 and Nursing Services Award, Leading Age NC in 2006, In addition, Kathy serves as a preceptor for the NC Board of Nursing Home Examiners of Nursing Home Administrator. Kathy resides in Chapel Hill NC. She has one daughter. Kathy hobbies include traveling, writing, guitar, volunteering with rescue pets, and golf. Todd Ohle serves as Vice President of Dining Services for Carolina Meadows. Todd’s responsibilities include overseeing all operations of Carolina Meadows dining venues; The Café, The Courtyard, The Pub, The Bakeshop, The Marketplace, The Fairways Dining Room, The Pines Dining Room, as well as Catering, Home Shopping and Nutritional Counseling. Todd is an honors graduate of the Culinary Institute of America in Hyde Park, New York where he developed a passion for food and service. He went on to study hospitality management at Florida International University in Miami. Todd has more than 20 years of experience as a Chef and leader in restaurant operations spanning a wide spectrum to include serving as a personal chef for the Versace family in South Beach, managing banquet operations at Fearrington Village, and various leadership roles in restaurant operations and ownership. He is currently co-owner of two restaurants in the Raleigh area, so·ca Cocina Latina in Cameron Village, and bu·ku Global Street Food in Wake Forest. Prior to joining Carolina Meadows in 2018, Todd previously led the dining operation of The Cypress of Raleigh, an upscale CCRC serving 300+ residents. He had the honor of opening that community and established their dining program over a period of more than eight years. Todd currently resides in Wake Forest, NC with his wife Clarice, their two daughters, Kaia and Lucia, and dog Mac. Linda Zachary is the Vice President of Resident Services at Carolina Meadows. Linda oversees the operation of Resident Services which includes housekeeping, laundry, transportation, club center reception desk and concierge services. Linda is highly motivated to be a leader who ensures productivity, efficiency and accuracy while meeting the needs of residents to enhance their quality of life. Linda joined Carolina Meadows in 2005 as an administrative assistant in the department of Resident Services. She soon took on the role as Director of Housekeeping eventually leading up to the role of VP of Resident Services. Linda reports directly to the Chief Operating Officer and Executive Vice President, Ben Cornthwaite. In her role she also serves as administrative liaison to residents and their families with questions, concerns or problems. 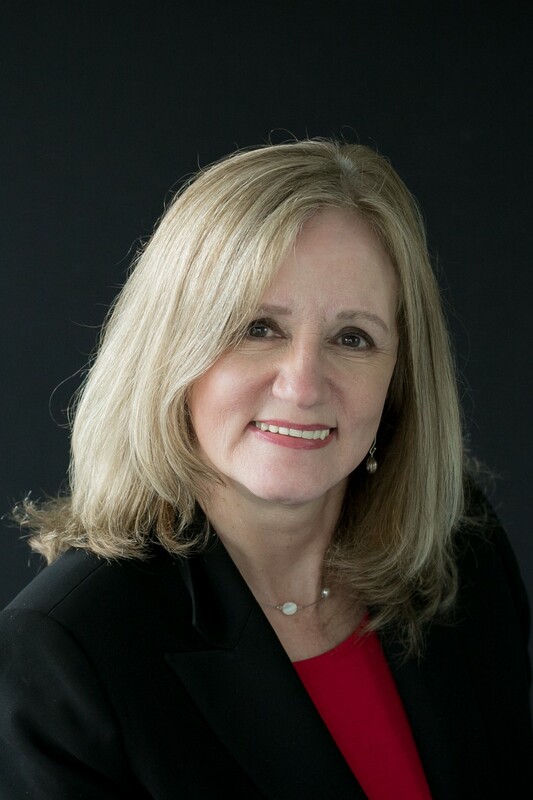 Prior to coming to Carolina Meadows in January 2005, Linda worked with the Oleander Company, a real estate and property management company, in Wilmington, N.C. She served as an executive assistant and office manager from January 1999 until December 2004. She also served as secretary/treasurer for the Hanover Center Merchants Association and the Yellow Ribbon Foundation. Linda had a career in banking from 1979-1999 with Branch Bank and Trust, who merged with Carolina Savings Bank, formally known as Carolina Savings and Loan Association, in Wilmington, N.C. During her banking career she served as bank manager with eight employees, consumer and mortgage lender and the property/facility manager. She also served as a bank card representative for the southeast region to include nineteen branches providing sales and installation to new and existing clients. She spearheaded the installation of bank card equipment, software programs and training employees. Linda resides on a farm in Snow Camp, NC, with her husband, one of her three daughters and three dogs. She also enjoys her three grandchildren.